Companion booklet of questions. 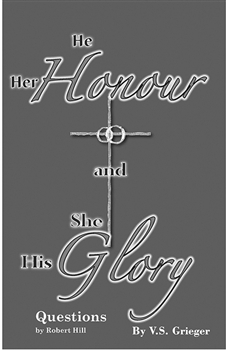 "We used He Her Honour and She His Glory as a study manual for Adult Bible Class. As the study progressed, students wanted copies for friends and acquaintances. Even one young single mother, new to her understanding of the grace of her Lord Jesus, recognized the beauty of a 'mutually self-generating relationship.' 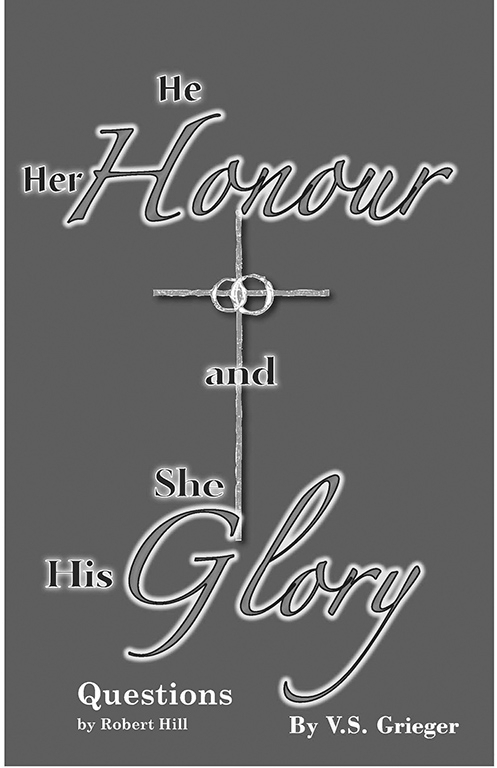 The strength of this book is the focus on Christ the Head of the Church, while at the same time depicting the beauty of a husband and wife relationship which is generated by the love of Christ for the Church." -Rev. Robert Hill, Retired pastor of Faith Lutheran Church, Plano, Texas. 38 pp.